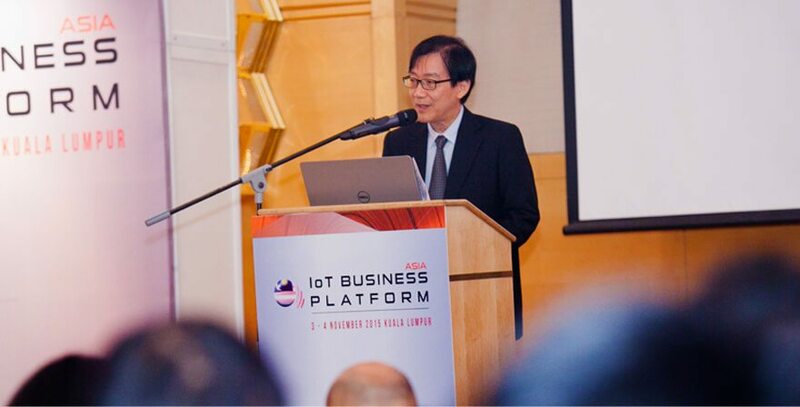 The 6th edition of Asia IoT Business Platform was held at Pullman KLCC, Malaysia, on 3-4 November 2015, wit the support of MIMOS – the country’s national R&D centre for ICT. 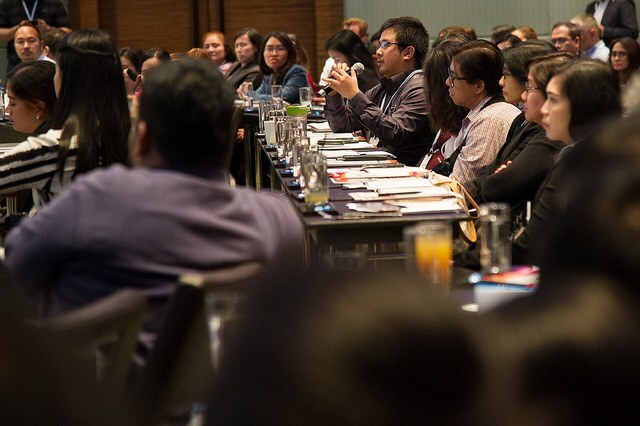 The 2-day event witnessed 265 industry stakeholders from over 150 companies gathering to engage in knowledge-sharing, and forging valuable business relationships. 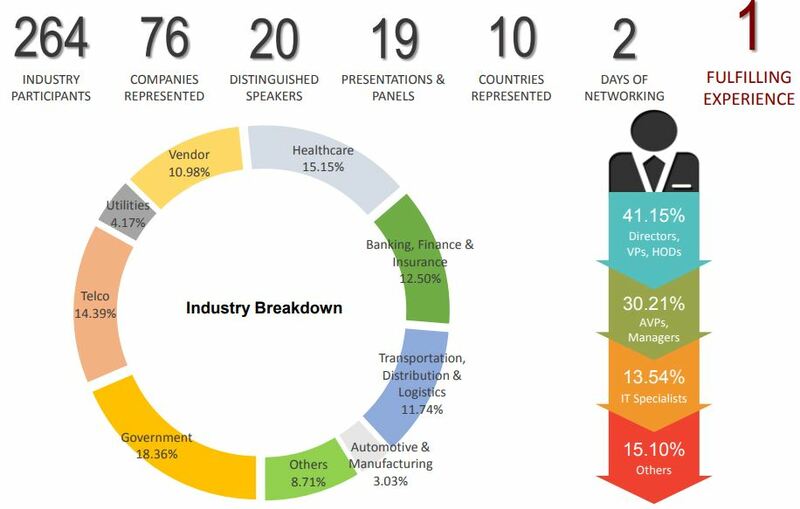 Key verticals in focus include smart cities, healthcare, banking and finance, and transport and logistics. The distinguished speaker faculty consisted of 20 local, regional, and international experts in he IoT and M2M industry, with discussions revolving primarily around plans by the Government, telecommunications companies, and other IoT stakeholders. case studies were brought up as IT division from end-users were invited to share their experience in implementing IoT strategies.